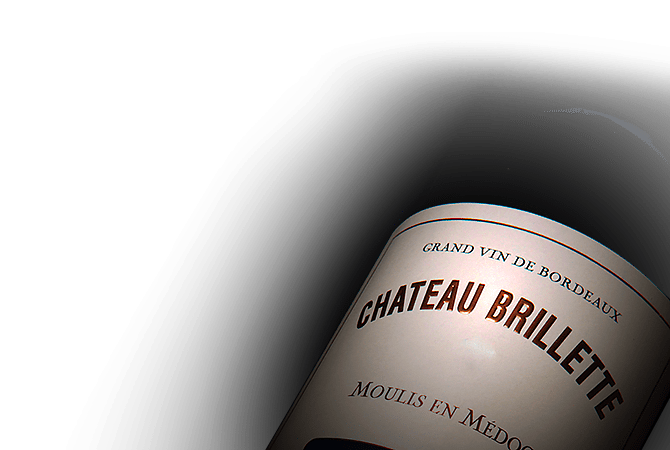 Chateau Brillette is one of the most famous vineyards in the town of Moulis. After belonging to the family of the Comte du Perrier Larsan for nearly a century, the Chateau has belonged to the Brillette Flageul family since 1975. This Cru Bourgeois covers 40 hectares situated gravel soil. In the cellar, the vinification is carried out parcel by parcel with aging taking place in oak barrels, up to half of which are new wood.